Domayne - Natural Latex Mattress Store Kotara NSW. This Domayne store is located in Kotara, New South Wales. It is one of the many Domayne stores you can find throughout Australia. 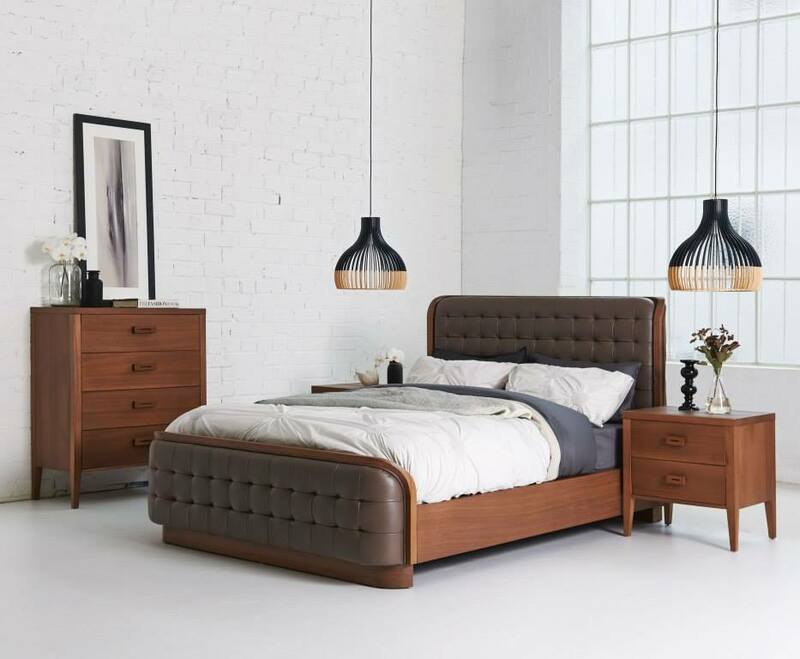 The brand is also present in New Zealand, as it is one of the rising brands for bed and bedroom furniture items in Australia. They have numerous high end brands to offer. 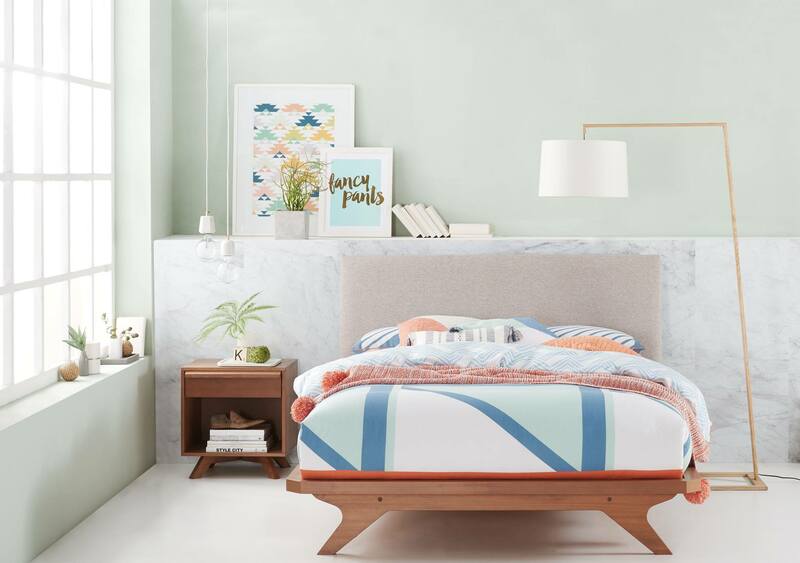 However, one that stands out is A. H. Beard, which provide latex mattresses, latex mattress toppers and latex pillows with Vita Talalay inside. Those are sleep products that come with numerous health benefits, and will help you get the healthy sleep that you need and deserve. Keep in mind that you spend a third of your day in bed. If you think about it, that also means that you spend a third of your life in bed. Sleep is one of the biggest contributing factors to your health. 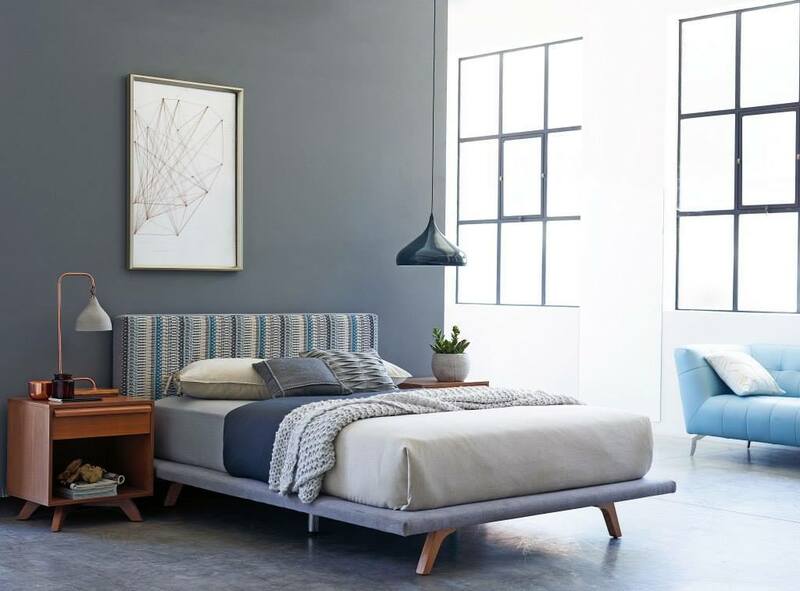 You need a good mattress to be able to wake up refreshed and ready every morning for life’s daily challenges. Vita Talalay latex mattresses, latex mattress toppers and latex pillows are special in many ways. First of all, it is fully natural as it contains no artificial additives or fillers – solely pure natural latex. Furthermore, the production process allows the unique round open cells to form which you cant find in any other comfort material. They are what gift Vita Talalay the numerous health benefits. It is highly breathable, soft yet supportive, hypoallergenic, ergonomic, and will always maintain the perfect sleep temperature. Come over to Domayne in Kotara, and let the sleep experts there guide you to finding the perfect item for you and your loved ones. We highly recommend you to try the items by A. H. Beard, especially those with Vita Talalay latex in them. The sleep experts at Domayne in Kotara are already very much looking forward to meeting and greeting you soon. At Vita Talalay we no longer say “sleep well”! We say “sleep healthy”!